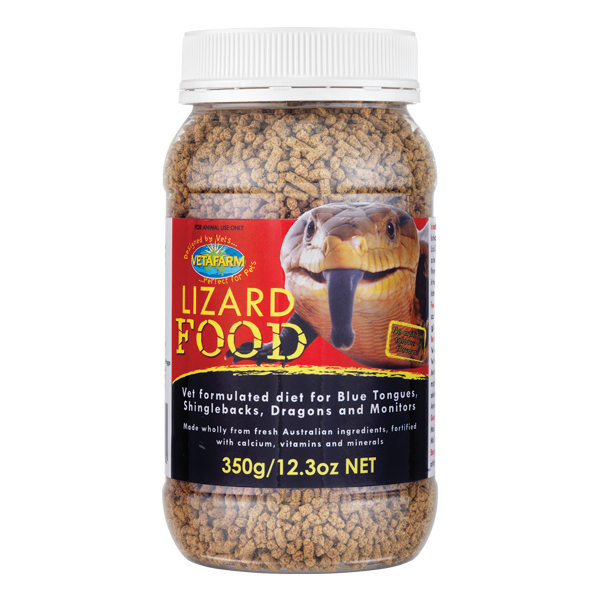 Substantially improves the nutritional value of feeder insects. Herpagrub provides high levels of protein, vitamins and minerals in a palatable form for crickets, mealworms and woodies. Crickets and other insects as a boosting food source. 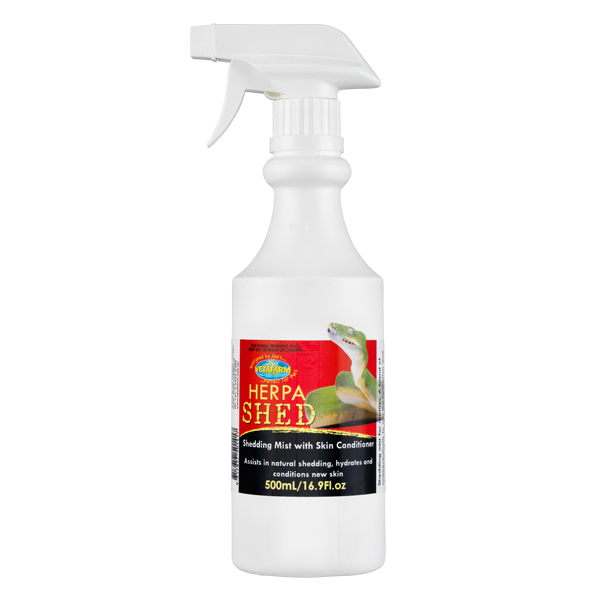 Provide Herpagrub to insect colonies at all times as the primary food source. 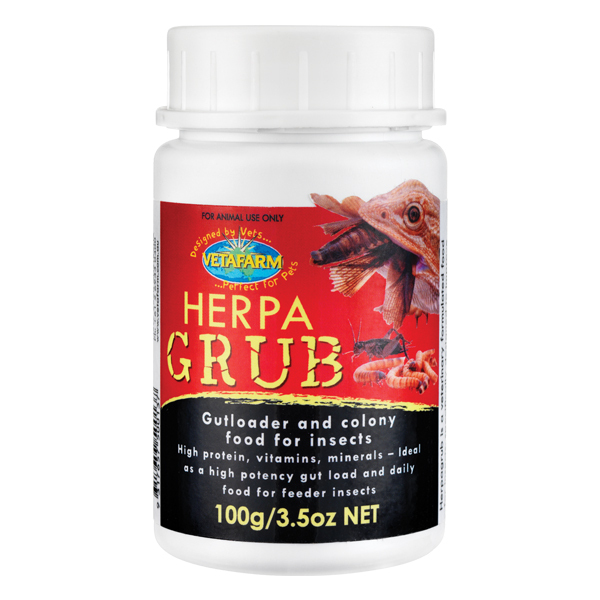 For mealworms, add a small amount of Herpagrub to your bran substrate. High protein, vitamins and minerals. 3 years from date of manufacture. 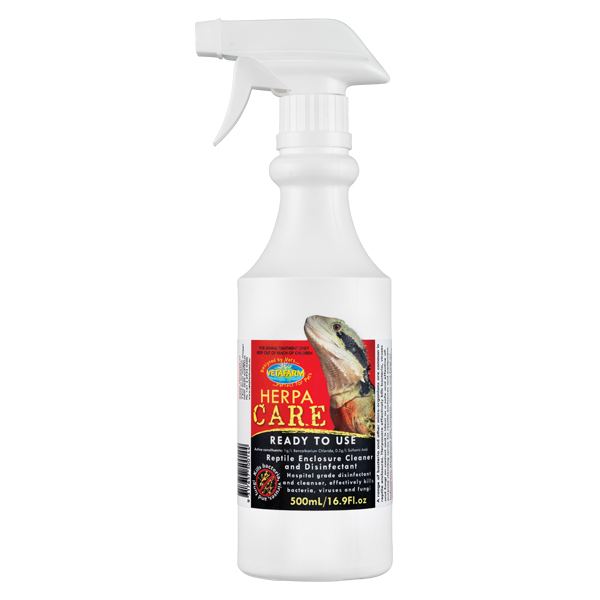 Liquid spray mist for direct application to reptiles to aid in the shedding process.